We are a silica sol investment casting foundry who can manufacture all forms of nail gun parts ,please provide the design drawing for us,we will get you the solution asap. A: Yes, we accumulated rich experience on foundry and machining, including carbon steel, stainless steel, non-ferrous casting and profiled bar. We can do production according to clients' samples or drawings. A:At present, our factory produces products with all types of copper, aluminum, zinc and other non-ferrous metals. 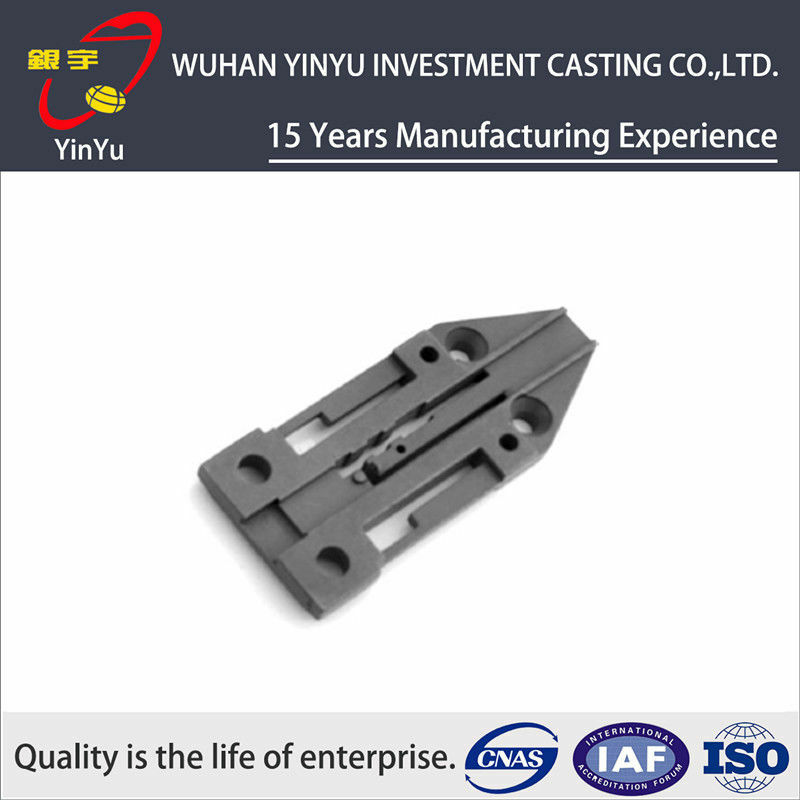 We mainly use precision casting, sand casting, die-casting and gravity casting process. Most of our products are exported to the United States, Germany, Britain, Bulgaria, Italy, Japan, and many other countries. Also we provide high-quality products to many domestic manufacturers.